First some background–The calls come in over the SIP channel integrated into our codecs. For convenience the codec will respond to any calls it gets from the Internet, not just a provider. This way you don’t have to worry about registering your SIP device and using a certain provider to dial in. You can make a direct call to your codec at it’s IP address without any proxies or other nonsense. This provides for more reliable connections. The new approach is to integrate a “whitelist” of user agents from the calling apps we know folks use. If the incoming UA doesn’t match our list, the codec doesn’t respond. We’ve populated the whitelist with everything we know about, and users can add or subtract entries. It’s turned on by default but can be disabled by the user. This is available in firmware release 4.0p17 and above. If you’re experiencing incoming ghost SIP connections, upgrade your codec firmware and you should be good! 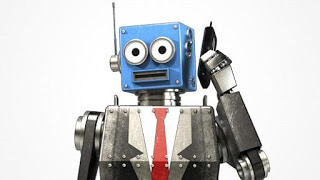 Once you’ve solved your robocall problem, put SIP to work for you – learn about Opal.